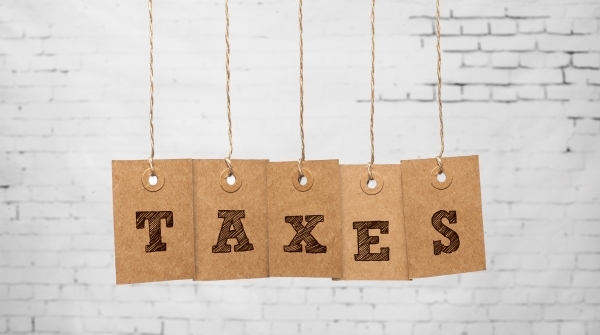 On April 8, the National Small Business Association (NSBA) released its “2015 Small Business Taxation Survey,” which highlights the growing administrative burdens imposed by the U.S. tax code. According to the report, while 50 percent of small firms report spending 40 hours (a full work week) or less each year involved in the administration of tax preparation, 15 percent spend 41 to 80 hours, 13 percent spend 81 to 120 hours, and 22 percent (almost one in four) spend over 120 hours (three full work weeks) or more. The report also noted that 85 percent of small businesses are forced to pay an external tax practitioner to handle their taxes. While 54 percent of small businesses spend $5,000 or less for tax preparation, 19 percent spend $5,001 to $10,000, 11 percent spend $10,001 to $20,000, 11 percent spend $20,001 to $40,000, and five percent spend over $40,000.